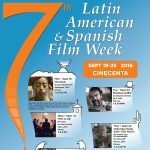 The Hispanic Film Society of Victoria is pleased to announce the 7th Annual Latin American and Spanish Film Week. Monday, September 19 – Sunday, September 25, 2016. Regular Cinecenta prices apply, and tickets will be available at the box office at the screening of each film. All films will be shown with English subtitles. You can read a synopsis and see a trailer for each of the films on our website: , and “Like” us on Facebook. 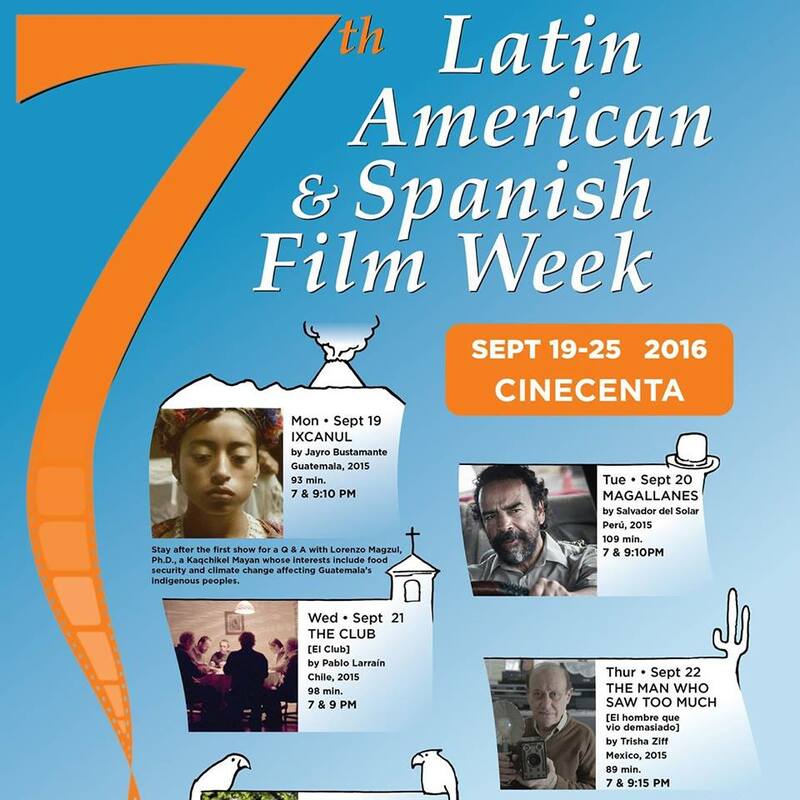 You can also check out the courses on Hispanic Film being offered in the Department of Hispanic and Italian Studies. After the first screening of Ixcanul on Monday, Sept 19th, stay for a Q&A conducted by Dr. Lorenzo Magzul, a Kaqchikel Mayan whose interests include food security and climate change affecting Guatemala’s indigenous populations. This year we are inviting filmmaker Trisha Ziff from Mexico to present her documentary El hombre que vio demasiado (“The man who saw too much”). This movie will be presented at 7:00pm and 9:15pm on Thursday, September 22, 2016, and will include a Q&A session with the director after the first screening. You can also join Trisha Ziff for a talk entitled “Women documentary filmmakers in Mexico today” on Friday, September 23rd from 2:30 to 3:20pm in Clearihue A308 at UVic. The talk is in English and is open to the community.